This weekend was such a fun adventure! 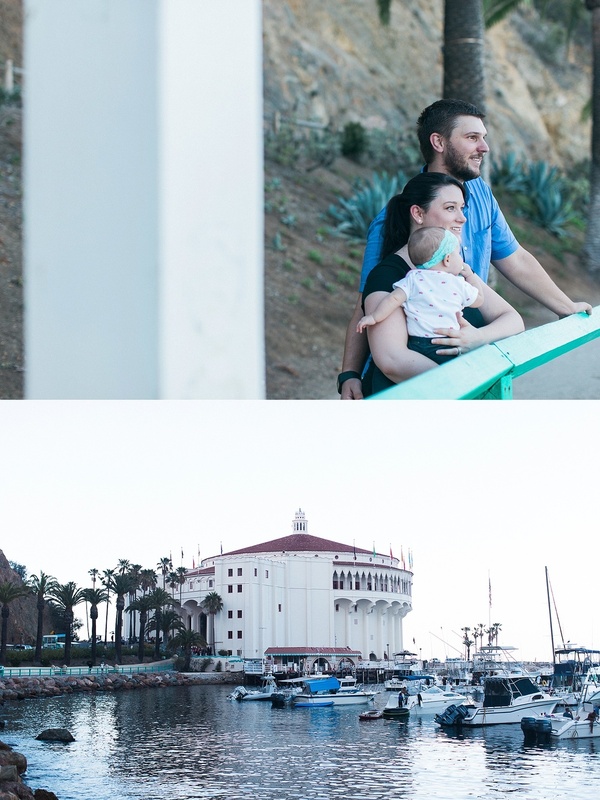 I was so thrilled when Morgan said she wanted her family photos taken on Catalina Island to celebrate their new baby girl, Madeline, and their 4th wedding anniversary. Marcus and Morgan had many dates on Catalina, they tied the knot there, and now they have their first family photos taken there as well! This was my first time exploring Catalina, and Kevin and I fell in love with the salty sea town and all of the colorful little details. I can't wait to go back and explore this town even more. But for now, here's a sneak peek at this beautiful family's session!